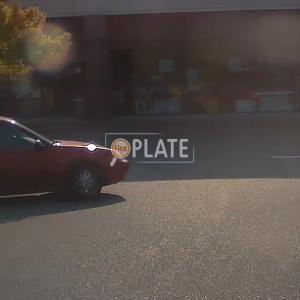 No videos found for plate number BFX3726 in Washington, United States. click here to add a video. 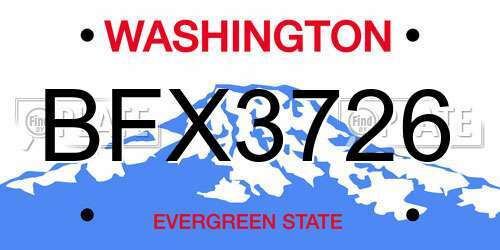 No owners found for plate number BFX3726 in Washington, United States. click here to add an owner.  No related websites found for plate number BFX3726 in Washington, United States. click here to add a related website. 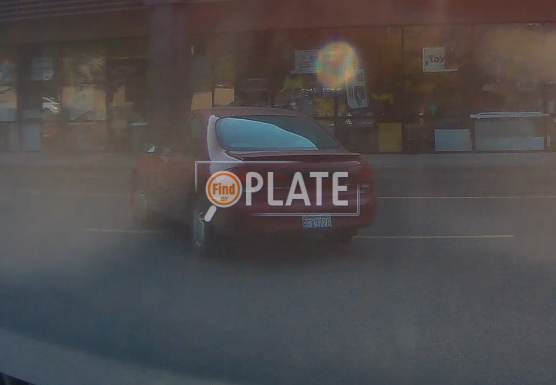 Idiot pulls out left from side road in front of me and stops 3/4 in the oncoming lane. 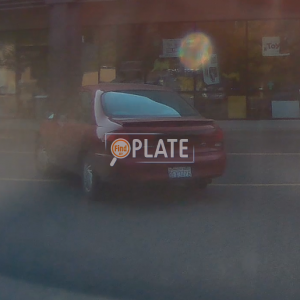 Blocks traffic until I've slammed on my breaks and honked, then he/she runs the stop sign immediately in front of us. Uploaded images from both positions.